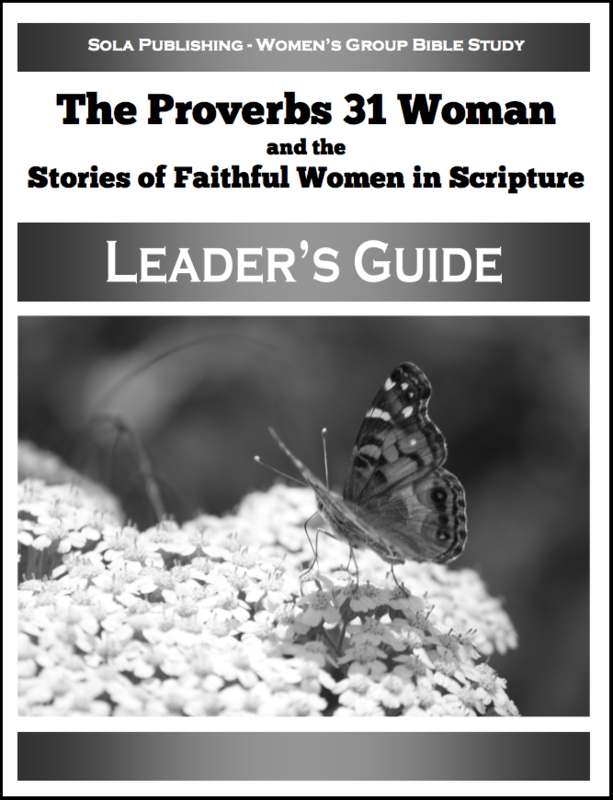 Women's and Men's Group Bible Study "The Wise & The Foolish"
Some of the best-known instances of Jesus' teaching come in what we know as his parables. 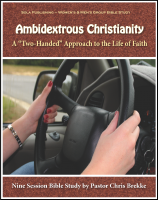 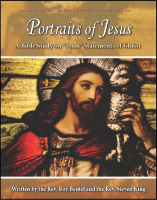 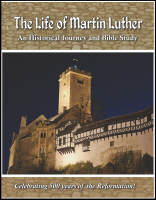 Through these teaching-stories, Jesus describes the experience of faith in the kingdom of God. 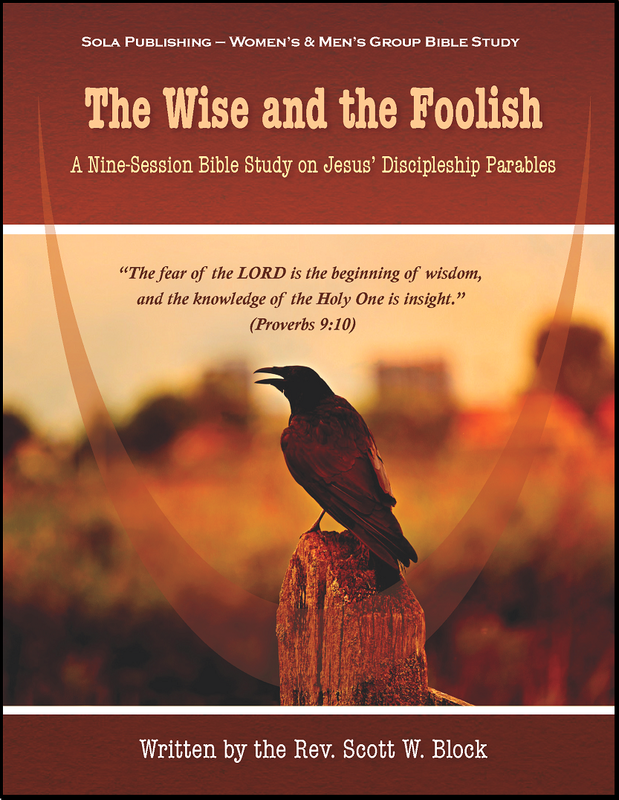 "The Wise & the Foolish" is a Bible study that focuses entirely on Jesus' "people parables" - or what might better be described as Discipleship Parables. These are the character stories that focus on the nature of discipleship and what it means to be a wise and faithful follower of Jesus. 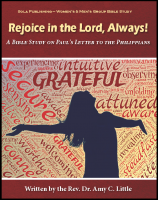 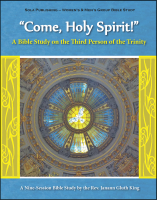 This nine-session Bible study is intended for use by women's and men's groups, or for other small group fellowships gathering around the Word of God. 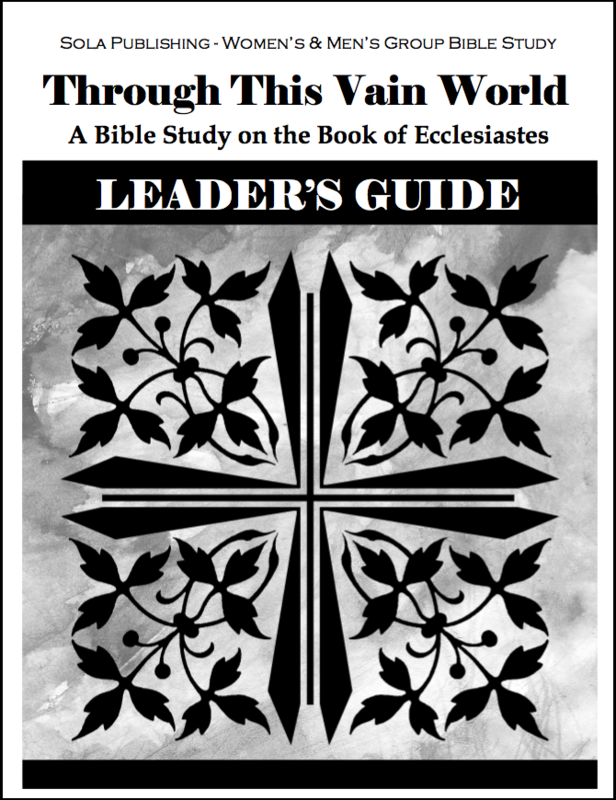 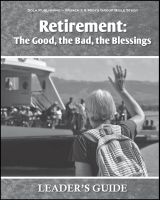 To view the Leader Guide click HERE.